“Teach them diligently” are instructions, from Yahweh, to parents/guardians and teachers. 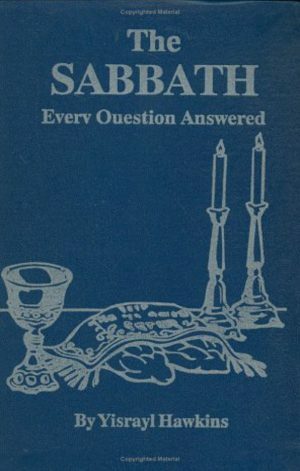 Recorded in the Book of Deuteronomy and repeated at various times and in various ways throughout the Holy Scriptures, this parental directive stands out – teach children Yahweh’s Way. It is the most important task assigned to mankind. If you want your child to acquire a love for the Holy Scriptures then a faith-based-self-help program is an answered prayer. Built upon 2006 Feast Sermons by Yisrayl Hawkins, the Education in Prophecy is a unique opportunity for highly motivated bible students to explore the Holy Scriptures following a 21st Century approach. For parents who seek a user-friendly format, not lacking scriptural substance, this program is a win-win parent/child opportunity to grow and share quality biblical content. 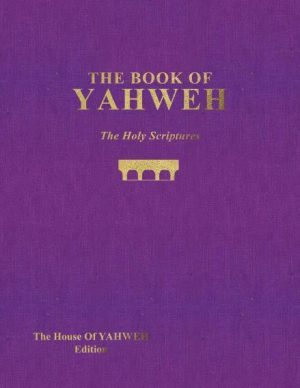 The House of Yahweh is figuratively known as our “mother” and of course, Yahweh is our Heavenly Father. Making this program available to parents/guardians and teachers is a means of fulfilling Deuteronomy 6:7 at a time when a child’s guides and role models is needed the most – their formative years. If we prepare our children to live faith-based, moral lives, we do our part in being obedient of Yahweh. You must teach them diligently to your children, and talk about them when you sit in your house, and when you walk on the road, and when you lie down, and when you rise up. 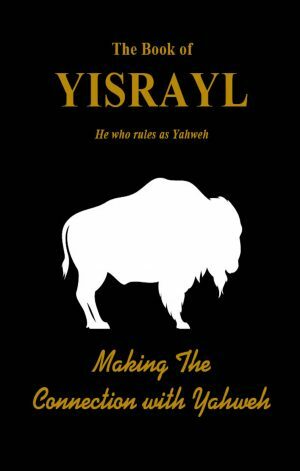 This book will provide parents a proven method of teaching and instructing there children on biblical prophecy in a manner that the child can easily comprehend. 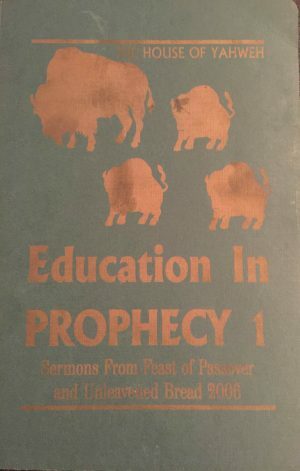 The teaching tips found in this book will make the experience enjoyable and stimulating for the child being taught the prophecies. By putting into practice this valuable method of teaching children found in this book, you’ll notice that it will greatly assist our children in making righteous choices for themselves. It will also assist our children to be firmly grounded in Yahweh’s way of life and laying out the foundation of the faith so perfectly that it will leave a lasting impression upon our children’s minds, that it will never be forgotten. 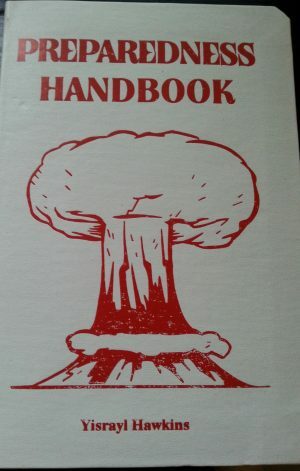 Another great book for all to have.